Your dental visits are important. When you make regular visits to your dentist, your oral health benefits in many ways. Regular dental cleanings give your teeth a deep cleaning that you can't achieve armed with your toothbrush alone. Your dentist also does a thorough examination of your mouth, including your gums, cheeks, the roof of your mouth and your tongue. In addition, your dentist will take x-rays of your teeth. Now you can't do that, can you? 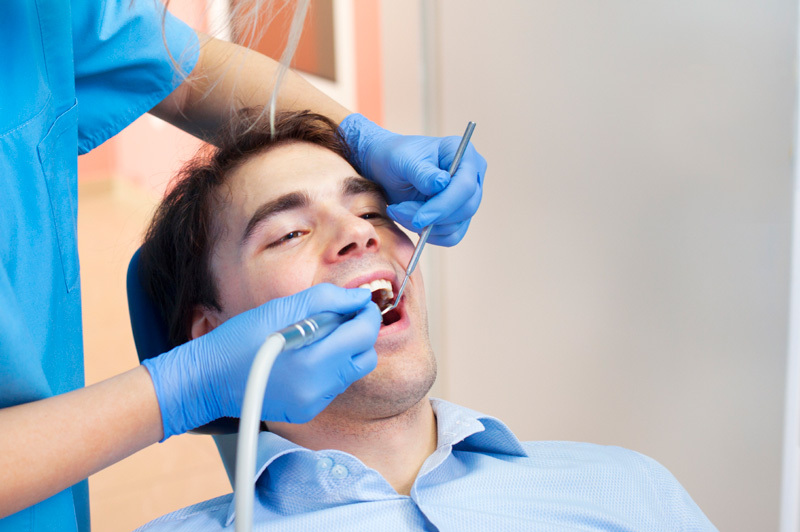 All of these procedures that your dentist performs on regular visits contribute to your oral health and gives your dentist early indications of any problems that may be developing. What Happens If I Miss My Regular Visits? What you lose by missing your regular visits with your dentist is the opportunity to learn of developing problems with your teeth and gums. When you learn about problems early, for example, a small cavity on a tooth that is in between two teeth. It is not something you can see and not something you would notice until it became a bigger cavity and caused pain or sensitivity to hot or cold. The inside of your mouth can tell a lot of tales. There is a lot of bacteria inside your mouth, and it lives in the perfect environment to thrive. But when the bacteria has the opportunity to cause inflammation or infection, it takes it. Sometimes a condition has telltale signs that your dentist can recognize. Your tongue could be coated, or you could have sores inside your mouth. Had you not missed your regular visits, your dentist would have spotted these conditions in the early stages. Your dentist may notice inflamed gums or slight swelling. It could have been treated quickly, easily and for a lot less than it costs to fix it once it is full-blown. If you have any questions, or if you would like to learn more, please call us today at (310) 894-8337.